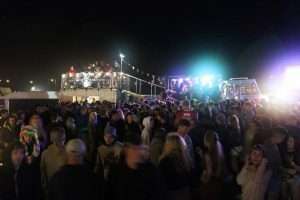 Following the success of The Masked Ball, Vision 9 invited us along to provide the Trailer Bar and Truck as a stage at Boardmasters. 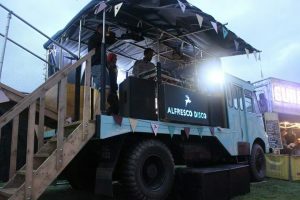 Situated in the main camping area, Alfresco Disco provided the tunes in glorious sunshine for this epic 5 day event. All of our photos can be found here. If you are interested in tickets for this years event please follow this link. Copyright © 2019 Offbeat Bars. Powered by WordPress. Theme: Spacious by ThemeGrill.